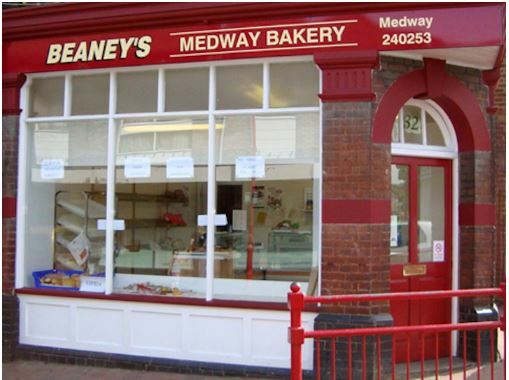 The Bakery has been well known in the Medway Towns from its base in Strood and now providing wonderful produce to Snodland and the surrounding areas. Beaney's has won many awards at Kent competitions over the years and prides itself on traditional freshly made products that are baked daily on the premises. Chris supports the Kent Master Bakers and is also a former President of the National Association of Master Bakers.